As a member of New York's American Ballet Academy, we are proud to have one of the strongest Ballet programs in the South Bay. Our Director, Leslie Fields, a member graduate, has put together a curriculum that includes Ballet's traditions of discipline, attention to detail, character work and strength of technique with the nuances of today's international Ballet programs. Ballet technique is the foundation for Jazz and Lyrical styles, thus we highly recommend that all our dancers take ballet. We pride ourselves in our curriculum and emphasize ballet terminology and classical music in all our Ballet classes. We believe that every student should be exposed to the beauty and discipline of Ballet in a positive atmosphere. 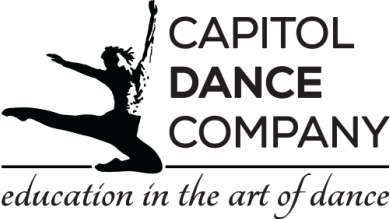 Within our Ballet program, we also offer the Performance Awards curriculum through the American Academy of Ballet. Click below to learn more about our Performance Awards Program.